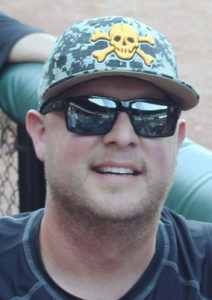 Today’s guest is Andy Partin, founder of The Dirtbags & Impact Baseball based in North Carolina. 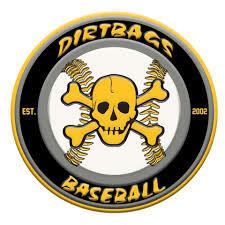 The Dirtbags have a long & successful history & Partin himself is known as a trend setter within the travel ball world. 1 look at him will tell you that he’s not shy about picking up heavy objects. And that’s exactly what I wanted to talk to him about. We spend the majority of our call discussing strength training and just how important it is for prospects to be strong.